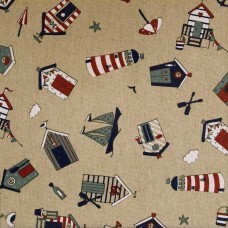 Samples approx 5cm x 10cm of our nautical oilcloth fabric. £1 each includes P&P. 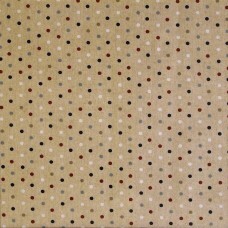 This is a sample only, approx 5cm x 10cm, of this fabric:Linen look 80% cotton 20% polyester base, P..